Snowdrops in the green are snowdrops that have been freshly lifted while in leaf and very possibly in flower. This is done because, providing they are transplanted quickly, they establish more readily than stored snowdrop bulbs. 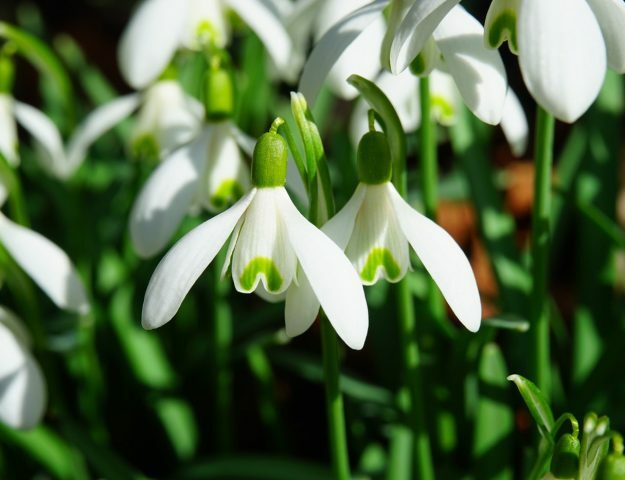 Snowdrops are on the CITES list of plants that are potentially endangered and you should therefore always make sure that the bulbs you buy come from stocks that are grown specifically as flower bulbs for sale and not harvested from the wild. Choose a site in semi-shade where the bulbs will not dry out. Ensure that the soil is rich in well rotted organic matter. The planting area should be well prepared before your snowdrops are delivered to your doorstep. Allow about 75 per square metre; snowdrops are best planted in drifts. The bulbs themselves should be unpacked on receipt and not left in an airless container. Keep them cool and well ventilated. Lightly spray with water to keep the fresh until planting. Plant as soon as possible after receipt, bulbs in the green deteriorate if not planted within 72 hours of arrival. 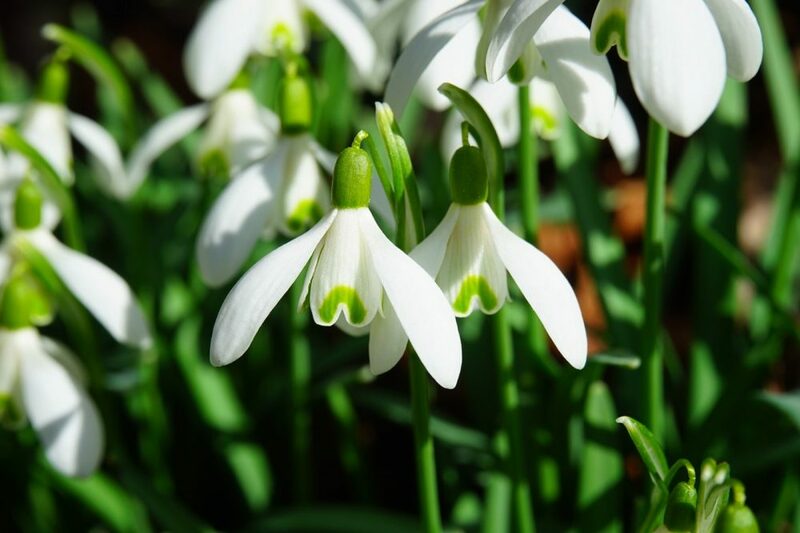 Snowdrops are best planted at the depth that they grew previously; this can easily be determined from the change in colour of the leaf stalks from white to green. White was underground. If in doubt 8-10 cms will be about right. Snowdrops multiply rapidly and so should be planted to allow a little space for clumps to form. Do not mow or cut snowdrop foliage until it has completely died down. Lift and divide overcrowded clumps immediately after flowering. If you have limited time in your garden this February, or space or gardening skills let me introduce you to growing microgreens. 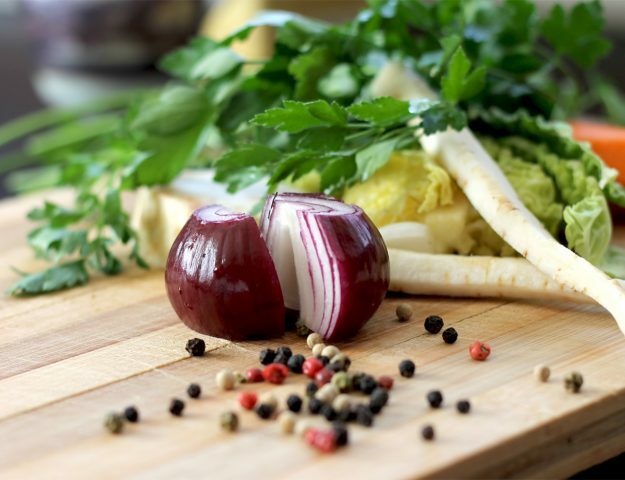 Tasty, nutrient-dense ‘fast food’ in just a few easy steps. microgreens are grown in soil. During seed germination, the seed leaves emerge from the soil first. Through photosynthesis, the they provide initial food to give the plants a burst of energy for the true leaves to develop. Microgreens are kind of like the ‘toddlers’ of the plant world. Microgreens can be harvested when the germinated seeds have developed tiny roots and at least their first true leaves. They have great nutritional value. So you can add minerals to the seed raising mix to boost the nutrient value and flavour. These young seedlings are harvested smaller than baby salad leaves. 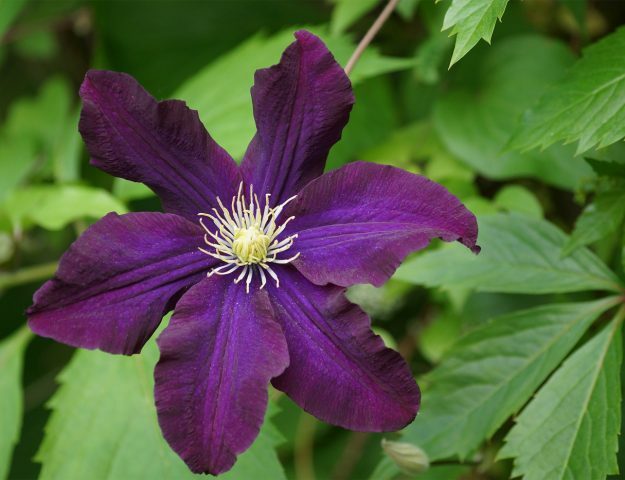 When they produce shoots, bury three deeply in a large planter half-filled with multi-purpose compost. As foliage appears, add compost until planter is full. When flowers appear, empty out the container and reap the harvest. The solution for many space-starved gardeners is to grow their potatoes in containers, and not just pots but sacks, stacked tyres, old compost bags, the kitchen sink – you name it. Given its vigour the humble potato is happy to call just about anywhere home, so long as a few basic rules are followed. An eruption of lush foliage, courtesy of a few carefully positioned pots, can even become a feature, particularly on the patio, perfect for showier specimens. Give your patch a good digging over to break up the soil and get rid of any weeds. Dig down to at least one spade depth – and a bit further if you can! Remove any bits of weed root or stem to stop them re-growing and take out as many stones as you can. Only prepare the ground that you’re going to plant up. Weeds will soon cover bare ground and it can be upsetting to see all your hard work undone. Digging in a good load of compost will make so-so soil good and good soil great. Use garden compost if you have any, or bags of soil conditioner from the garden centre. How Do Brands Support the Generation that Grew Up With the Internet? Some great tips here… Our grass has only just stopped growing End Jan, cannot believe it, glad for the snow to kick in this process! Now we just need some sun to get those seedlings going.